Which series are players most excited to see represented? The Super Robot Wars franchise lets gamers live the dream of leading their favorite anime robots and ships into battle. 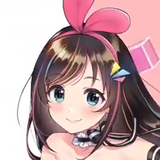 But which units are fans happiest to see back? In the wake of the release of Super Robot Wars T, fans were asked which series they were most excited about seeing represented in the latest game. This includes both shows included for the first time and returning series. So who made the top three? Mobile Suit G Gundam took the #1 spot with 40% of the vote. While the Gundam franchise is a Super Robot Wars staple and multiple series are represented in each game, G Gundam hasn't made an appearance since Super Robot Wars NEO for the Wii in 2009. 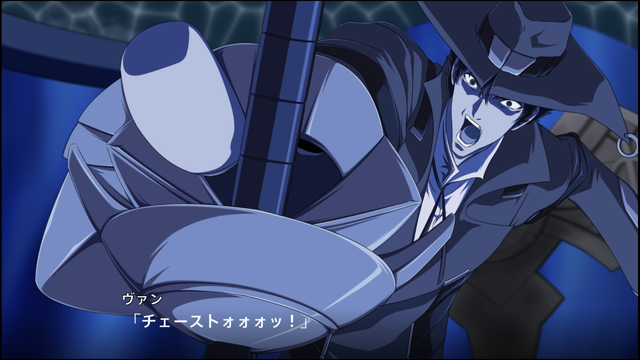 Additionally, T sees the return of the Shuffle Alliance, last seen in Super Robot Wars MX for the PS2 in 2004. 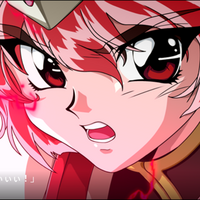 Coming in a very close second, with 39.4% of the vote, is Magic Knights Rayearth. 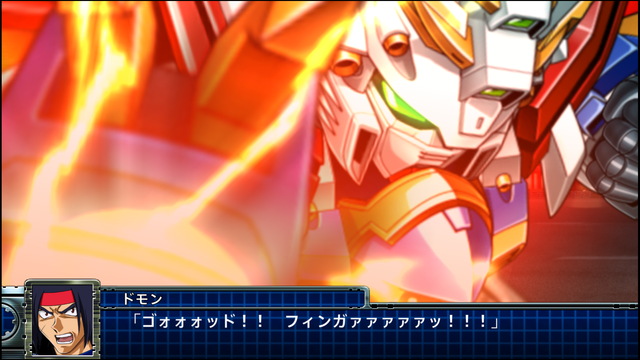 The CLAMP shoujo series makes their Super Robot Wars debut in the new game, bringing their Rune God mecha with them. 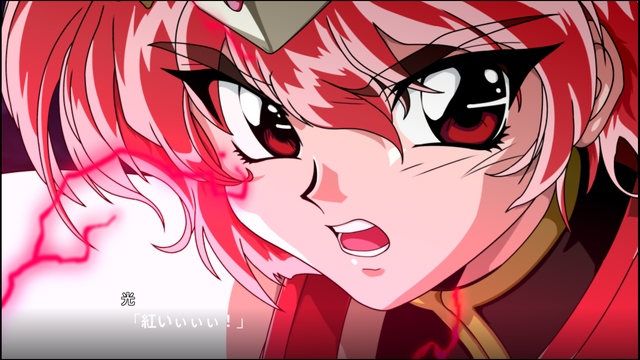 Many fans feel the inclusion of Rayearth is long overdue (with some respondants saying they've waited 20 years for this moment). 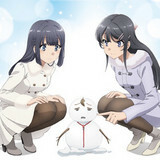 Admittedly, a shoujo series in the franchise is uncommon, but it could lead to more! 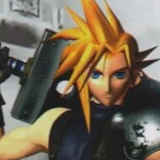 And coming in third at 32.9% is GUNxSWORD, also making a return to the game series after ten years. It was last seen in 2009's Super Robot Wars K for the Nintendo DS. While it's common for voice actors to return to their roles in these games, the DS release was unvoiced — which means this will be the first time we've heard the GUNxSWORD characters speak in-game! Bringing up the rear in fourth and fifth place respectively are returning series GaoGaiGar: The King of Braves (21.9%) and Aim for the Top! Gunbuster (18.3%). 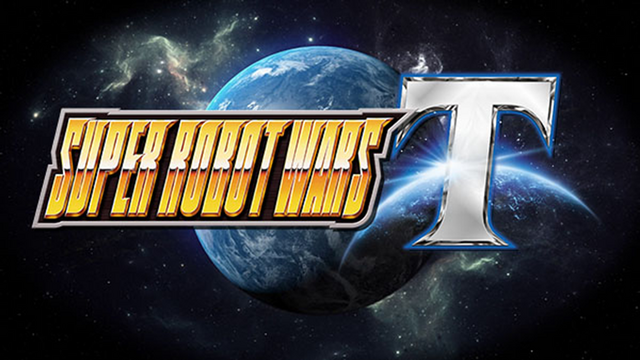 Super Robot Wars T was released today in Japan and Asian territories.